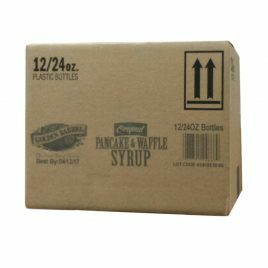 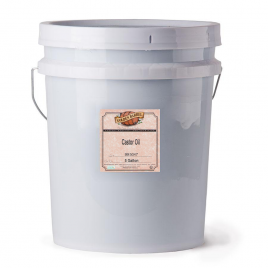 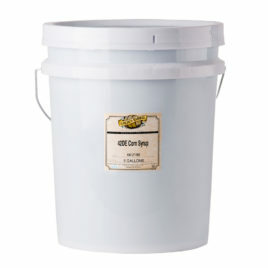 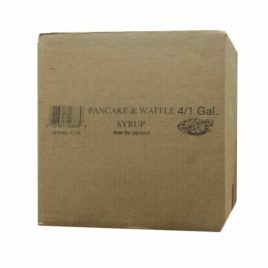 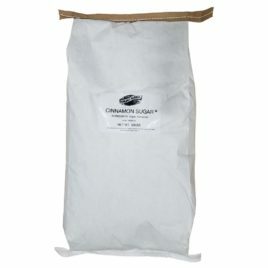 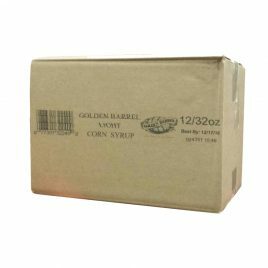 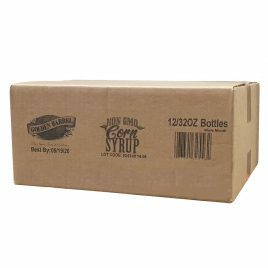 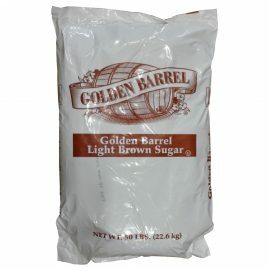 Bulk sizes of our dry mixes, cooking oil, molasses, corn syrup, and sugars. Can be substituted for any other oil for better tasting popcorn. 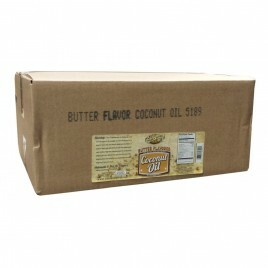 Can also be substituted for butter in recipes to add a buttery taste without actually using butter. Colored with Natural Beta Carotene. 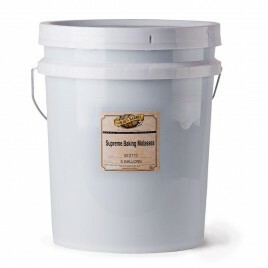 This product is dairy-free. 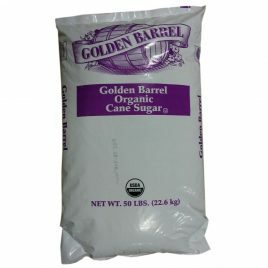 12/16 oz. 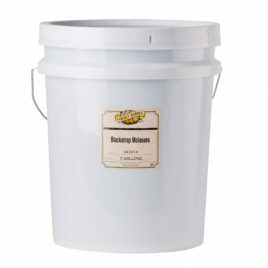 case of narrow mouth jars. 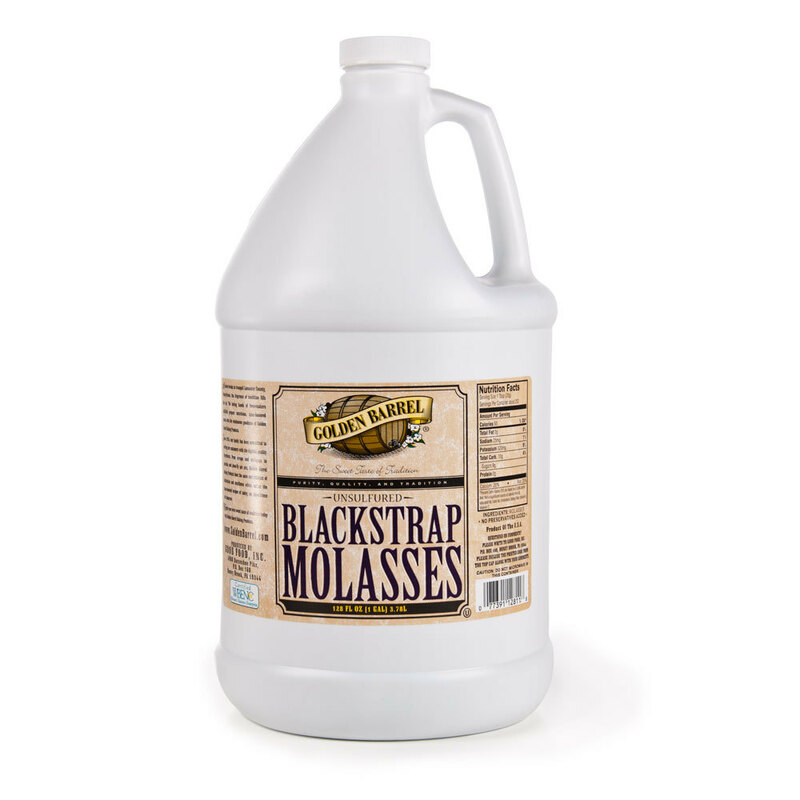 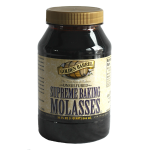 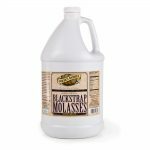 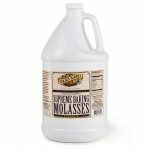 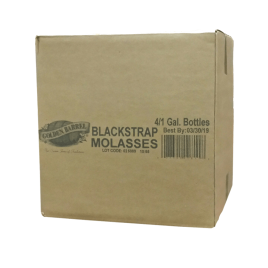 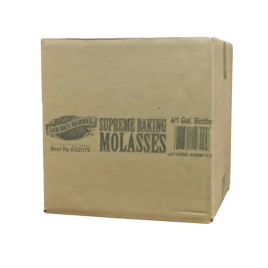 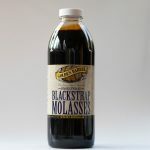 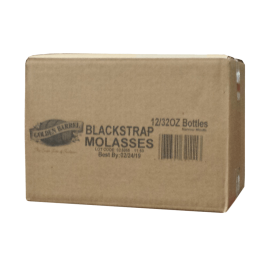 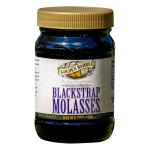 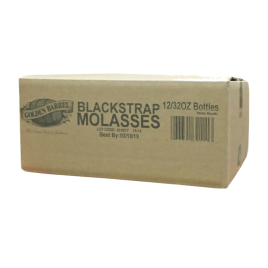 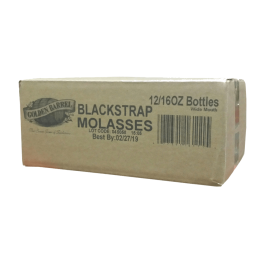 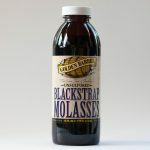 Used in baking as a sugar substitute and as a healthy supplement, blackstrap molasses is slightly more nutritious than other varieties and has an intense robust flavor and dark color. 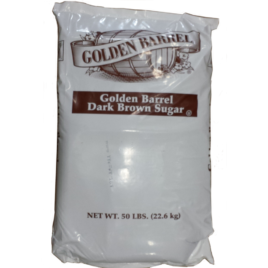 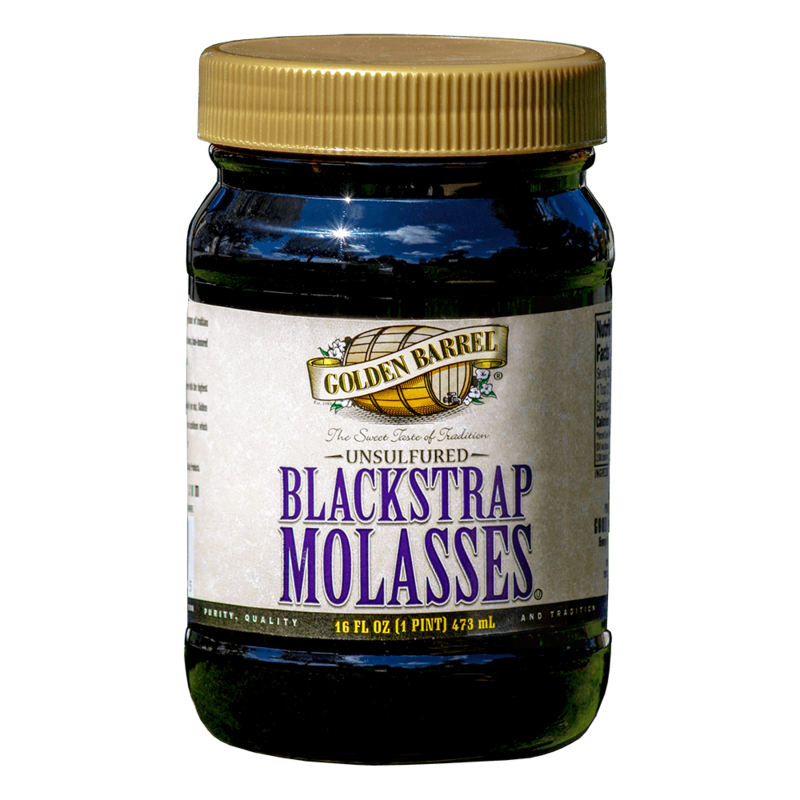 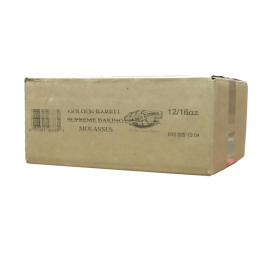 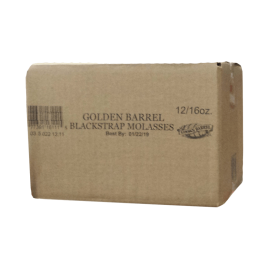 Golden Barrel Blackstrap Molasses is a good source of natural iron, calcium, magnesium, and potassium. 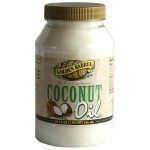 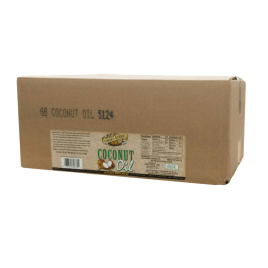 Once thought to be unhealthy due to its high saturated fat content, recent research has revealed that this tropical oil is actually one of the most healthful cooking oils. 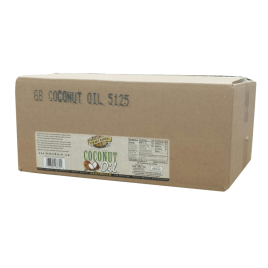 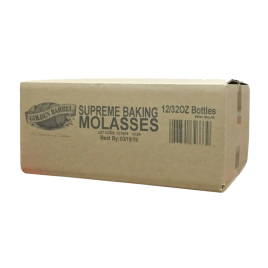 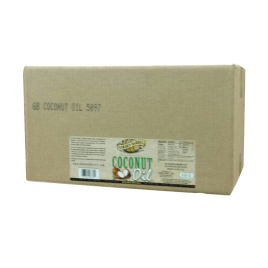 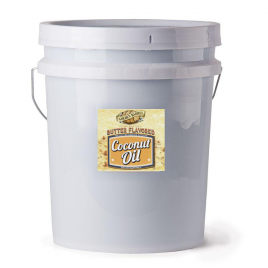 Can be used to replace butter or any other cooking oil in baking, cooking, or frying. 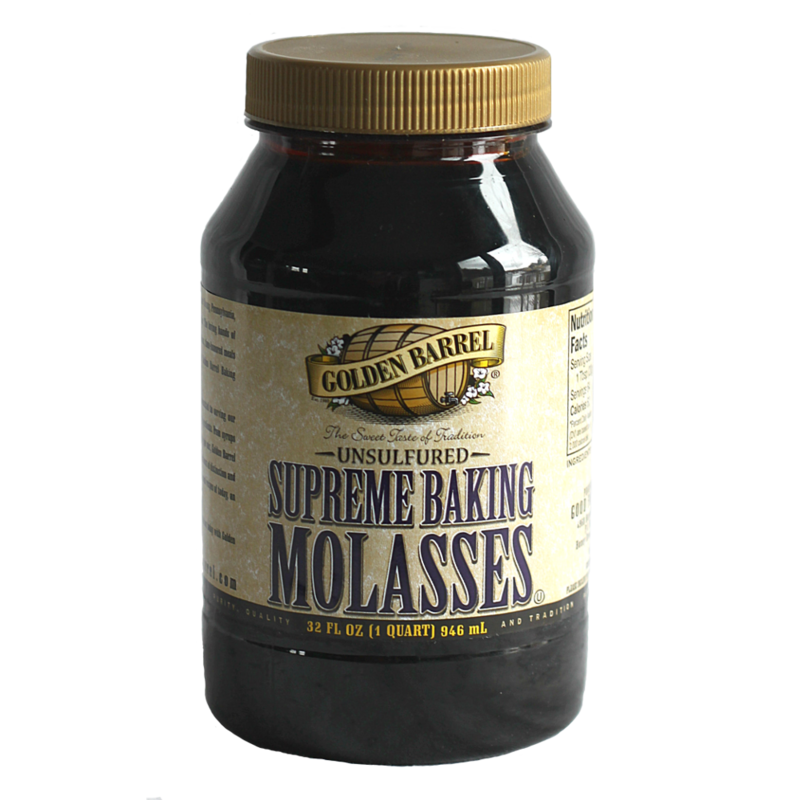 It is a traditional favorite for enhancing flavor and texture and for preventing rancidity. 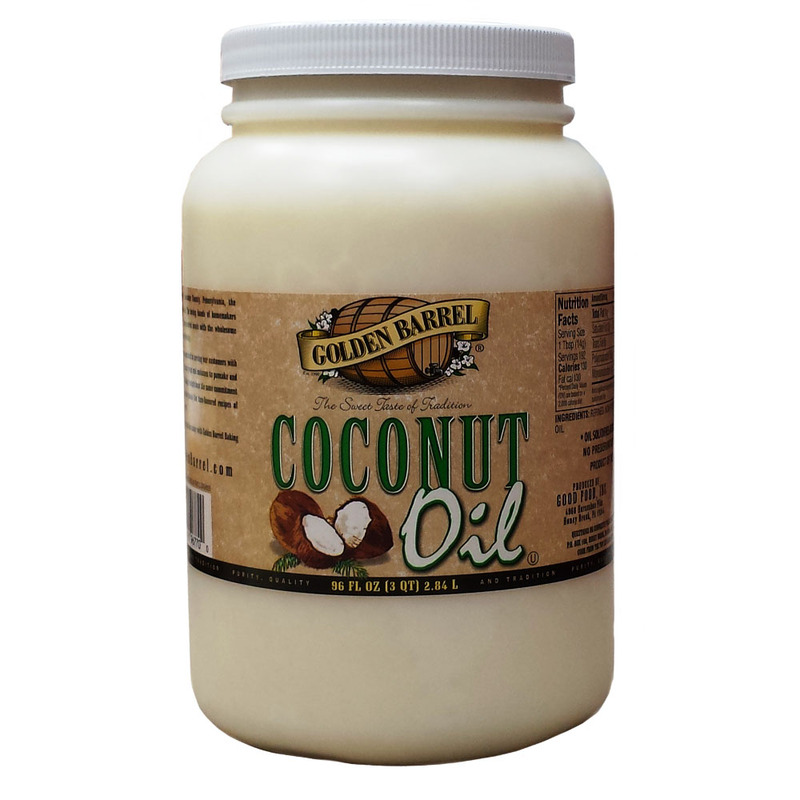 Also ideal as a moisturizer right out of the jar or for making smooth soaps that won’t clog pores. 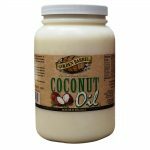 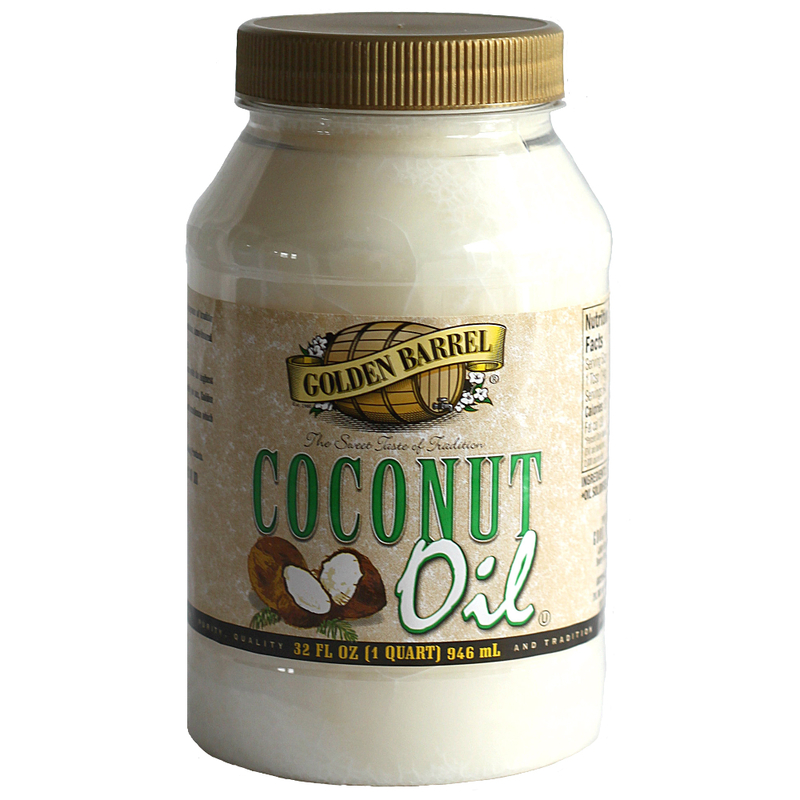 Coconut oil will be a clear liquid above room temperature. 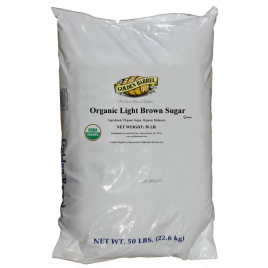 Typically, the oil is white and opaque when below 76 degrees F.
Certified Organic Cane Sugar is perfect for bakers that prefer using organic sweeteners. 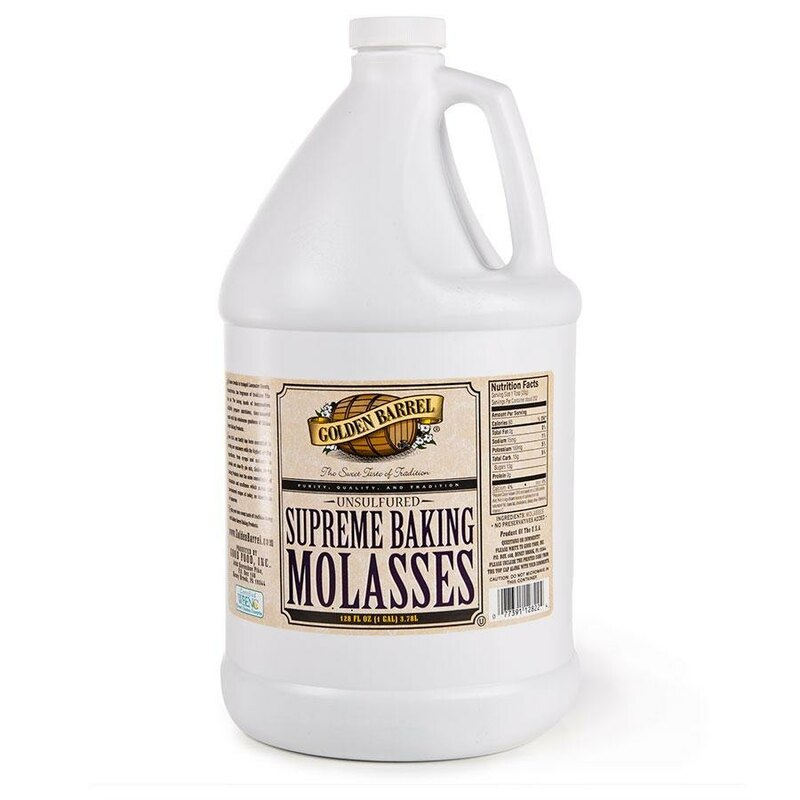 Great for baking. 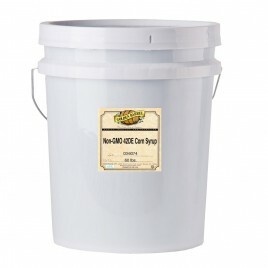 If non-GMO labeling is important to you and your products, then Non-GMO 42 DE Corn Syrup is perfect for you. 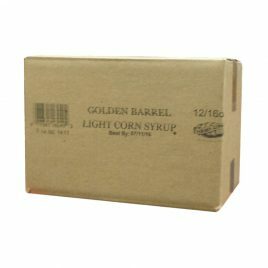 All of the benefits of regular corn syrup without being artificially manipulated in a lab. 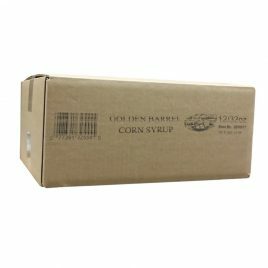 This product was produced from corn that was not genetically engineered. 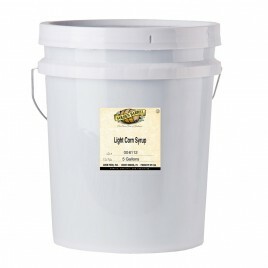 Our Light Corn Syrup is a delicious syrup with a hint of vanilla comparable to Karo Syrup. 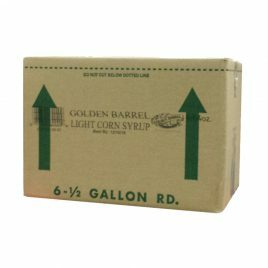 Ingredients: corn syrup, high fructose corn syrup, vanilla, salt.